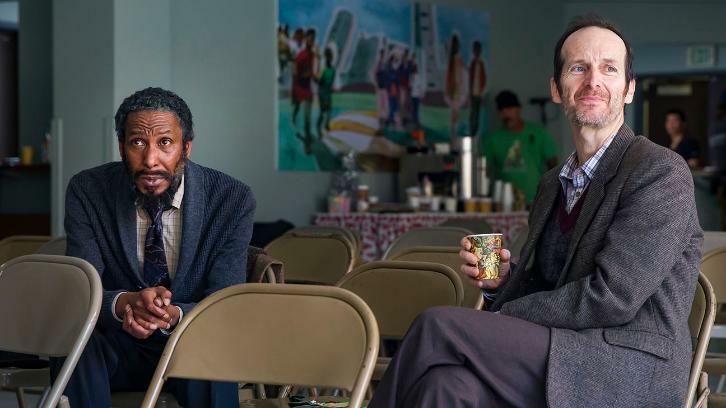 Per Tyler, a team member of SpoilerTV, we are able to share with everyone that Denis O'Hare will be returning to This Is Us later this season. "Denis is currently a guest at Oz Comic-Con in Sydney. I just took the opportunity to ask him if we'll be seeing him again on 'This Is Us' this season during his panel. He confirmed that he's back for two episodes scheduled to shoot in November. He's currently unsure if it'll be set during present day or if it'll be a flashback to help establish William & Jessie's backstory."